Dustin Dunham is a Baker student at Cornell University. His coverage area is Real Estate Finance, Investment and Technology. He can be reached for comment at DD622@Cornell.edu or https://www.linkedin.com/in/dustindunham. 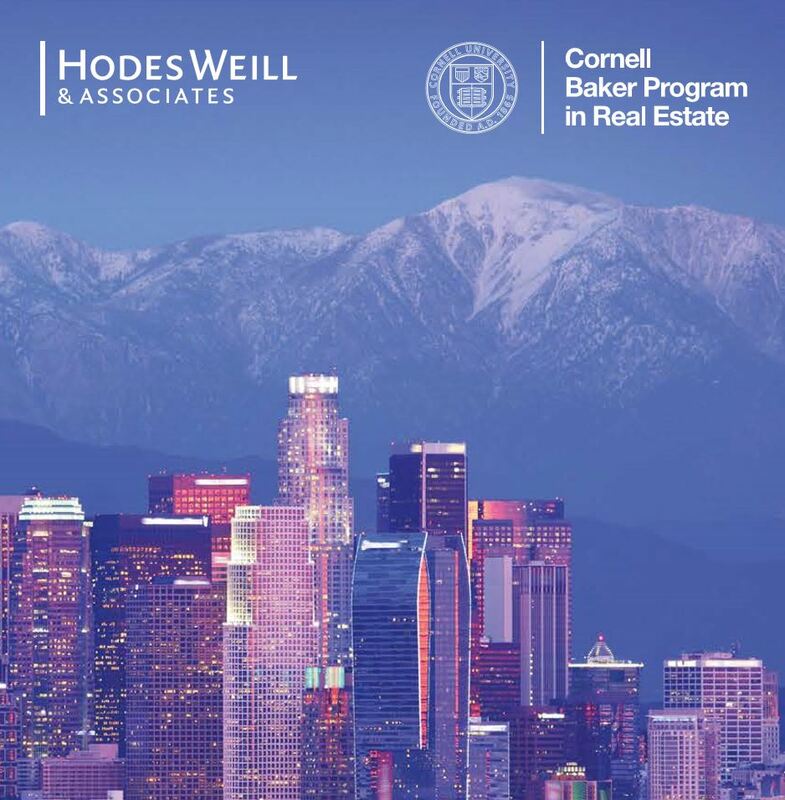 At the Cornell Real Estate Conference in New York City on October 13th 2017, the findings of the 5th annual global real estate Allocations Monitor were presented by the Co-Founder of Hodes Weill & Associates, Doug Weill. The Allocations Monitor has been serving institutional investors, asset managers and industry professionals in the real estate industry for the last 5 years and represents a partnership between Cornell and Hodes Weill & Associates. The mission of the Allocations Monitor is to provide a comprehensive annual assessment of institutions’ allocations to, and objectives in, real estate investments. This report analyzes trends in institutional portfolios and allocations by region, type and size of institution. Last May, the Allocations Monitor survey was released to over 3,000 global institutional investors that make direct investments in real estate. Investors type included public and private pensions, foundations, endowments, insurance companies and sovereign wealth funds. The survey included 244 responses from institutional investors from 28 countries across the globe. Cornell and Hodes Weill & Associates analyzed the findings and are proud to announce the results in the 2017 Allocations Monitor. · The average real estate portfolio target allocation over 10% (the first time a double-digit target allocation has been recorded). · A continuation of slower growth in target allocations to real estate since 2013. You can read the full report or watch the webinar at https://www.hodesweill.com/research. Is PUBLIC Hotel the Answer to Airbnb?